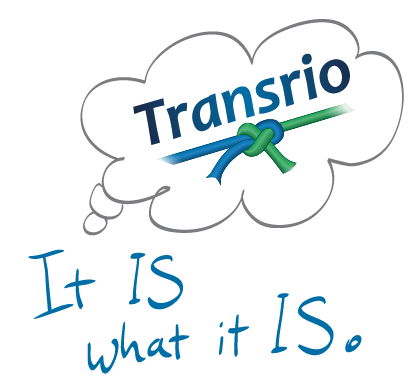 So for now, Transrio is… just Transrio. None of the likely descriptions fit – work, hobby, trabajo, job, strong personal interest, proyecto – none of these words hit on the right note. "Transrio" by itself is a pretty good word – nonexistent in either language; without much connotation, in fact, in either language. So the word, without any embellishment, fits my purposes. Transrio sits in the place of a happy motivation to think things up and try new things. I don’t tell it what I want it to be, or what we will do next. It tells me, often to my surprise. Happily, although it’s not making money, it doesn’t cost much either. And I really do enjoy the little bit of discipline that’s in it, the thinking, the planning, the keeping track of time. I have a personal saying that’s guided me since my 20s: "Reasons for things, wreck them." That probably only makes sense to me. But what I mean is, like, you’re planning this four-day weekend, you’re all excited, and you think of some reasons why it’s a good idea (you’ll return rested, learn some new things, get some exercise; quality time with someone you love blah blah). It wrecks it. Not completely of course, but a little bit. Just do what you want for Pete’s sake, for four days! But the little saying, I’ve found, isn’t primarily about fun things like that. I have a complete theory about this (you don’t want to know). It applies very widely – to relationships, to work, to health – to everything you do, or want to do. So that’s how I’m explaining Transrio now. I don’t have a reason for it. It is what it is. I don’t have something I’m calling it. It’s just Transrio.